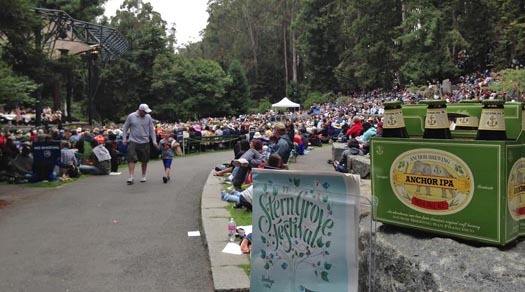 A patriotic weekend culminated in a special performance by the San Francisco Symphony at Stern Grove. The Symphony’s program joined the celebratory mood of 4th 0f July weekend festivities, featuring a delightful array of American music, with venerable artists Bernstein and Mancini among the choice picks. American-made brews, Anchor Steam, Anchor California Lager, and Anchor IPA were the perfect complement to this Sunday celebration of our great nation. 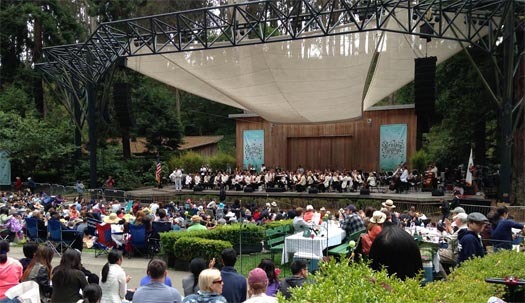 We hope you’ll join us at beautiful Sigmund Stern Grove for an upcoming performance!